spoilerific! we discuss The Stranger, Atreus' future, sequel baiting, and the Norse God family tree! Is God of War a Masterpiece 10/10 Game? 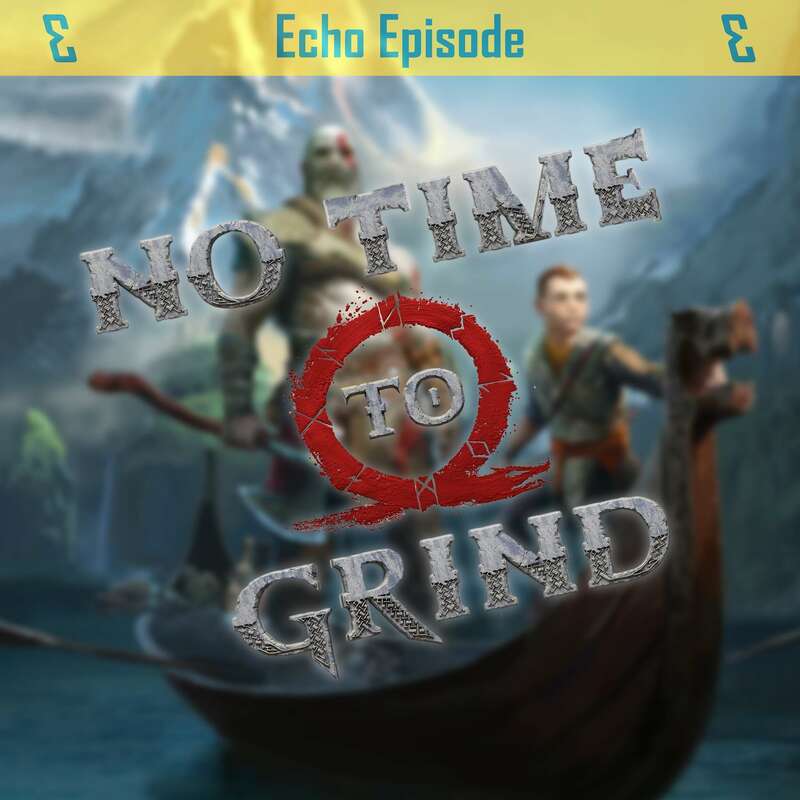 The first episode of our new Echo Episodes - bite-size episodes where we discuss a particular topic about a particular game. To debut it, is God of War and the question "Is this a masterpiece 10/10 game?" Feedback would be great, and make sure to stay tuned for our FORTNITE episode coming next week!